In a recent GameReactor interview, Todd Howard, the director and executive producer of Bethesda Game Studios, shared some comments on Nintendo Switch. One of the questions asked was the possibility of seeing Fallout 4 on Nintendo Switch. While Howard acknowledged there is “great interest” from fans who want to see the game on Switch, he said it was not something Bethesda is currently exploring right now. 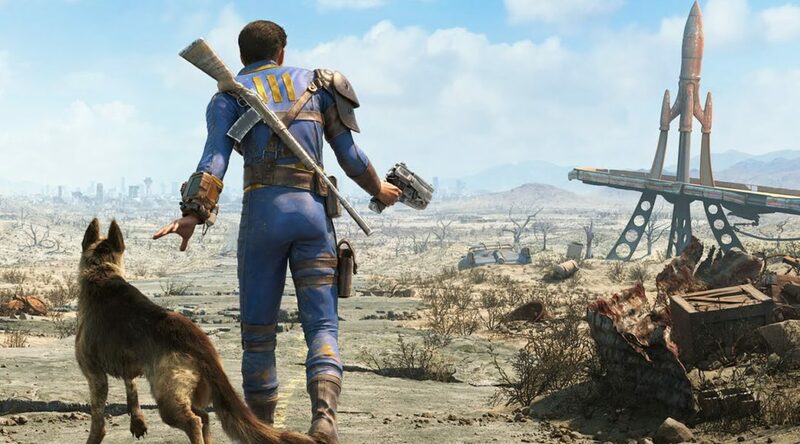 Howard however reconfirmed that Bethesda will continue to do more things on Nintendo Switch in the future, but a mainline Fallout 4 game is “just not one of them”. He also mentioned it was a great experience working closely with Nintendo, especially on The Elder Scrolls V: Skyrim. Are you disappointed that Fallout 4 isn’t coming to Nintendo Switch? Let us know in the comments below.